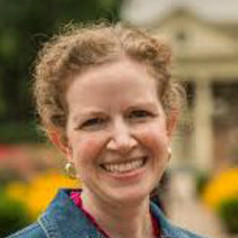 Dr. Mary J. Henold is a professor in the History Department at Roanoke College in Southwest Virginia. She specializes in the fields of American Catholic history and gender/women's history. She is the author of Catholic and Feminist: the Surprising History of the American Catholic Feminist Movement (UNC Press, 2008) and is currently writing her second book which explores Catholic laywomen's changing gender identities in the 1960s and 1970s.